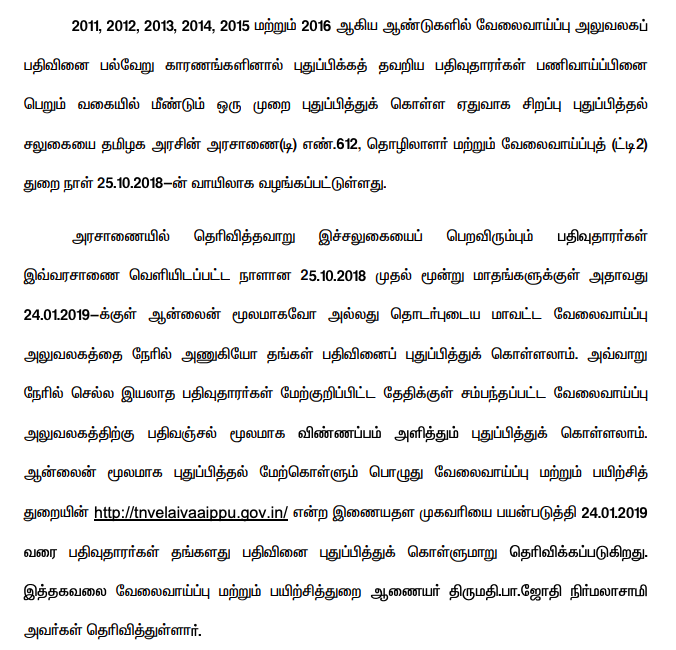 TNPSC announced that the Group -1 Main Examination Results will be published in the last week of September 2019. The TNPSC Group -1 Main Examination was held on this year to fill various vacancies in posts including Deputy Collector, DSP, Commercial Tax Creditor Commissioner. More than 7 months after the examination, the results have not yet been released. No of candidates appeared: Updated soon. On this occasion, when will the results of the examinations pending the results of 2019 and 2018 will be published randomly? Has announced the Annual Planner for the TNPSC website. The Group -1 Main Examination Results will be published in the last week of September and the Integrated Group-4 examinations will be released in the last week of July. 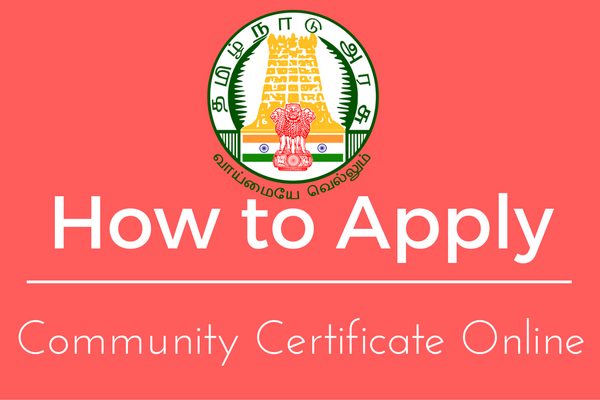 Announcing the results of other competitive examinations, including Travel Officer, Automobile Engineer, Group-II A, are available on the TNPSC website (www.tnpsc.gov.in). Click "Results" icon on the Right side menu. Now Click: "Group 1 Services Main Examination Results". Then you will be redirected to other results page then enter your register number and press submit button. Then your official Group 1 main marks displayed on the screen. Take a print out copy of your results for future purpose. The official cut off to be released on the curtain time of results declaration time candidate can be checked through their marks. The official certificate verification and orders to be announced soon after results declaration.